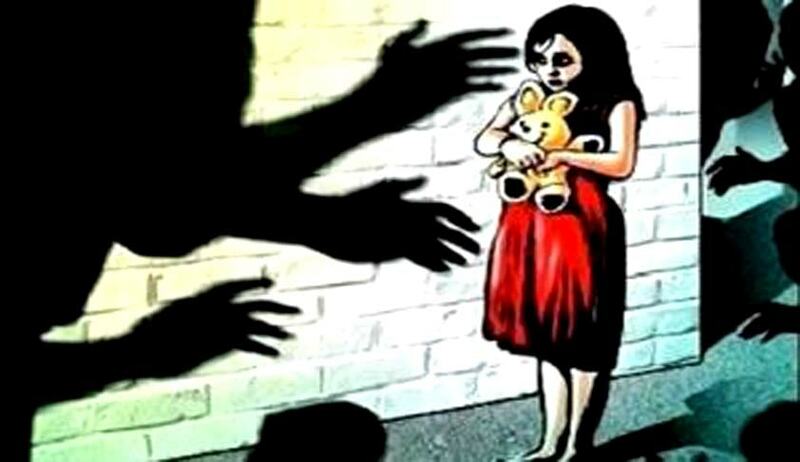 The appellant who was involved in various other criminal cases, dared to outrage the modesty of an unsuspecting innocent tiny girl aged around eight years taking advantage of her loneliness. The accused deserves no leniency, it said. The Delhi High Court in Raman Kumar v. State upheld the conviction of 60-year-old Raman Kumar for assaulting a minor girl aged 8 years, and his sentence to rigorous 5-year imprisonment and a fine of ₹10, 000. Justice S.P. Garg held that the appellant (Raman Kumar who committed the offence) had outraged the modesty of an innocent unsuspecting girl and his appeal against this conviction was without any merit. Going by the deposition of the child victim, the accused Raman Kumar had physically assaulted the child around 4 pm on 12.03.2013, when she was on her way to a confectionery shop, by grabbing her waist and genitalia, and forcefully divulged obscene information about her mother to her and even followed her up to a distance when she ran away. The child apprised her parents, who immediately informed the police station, and an FIR was filed. The Investigation Officer recorded the statements of the child under section 164 of CrPC and upon completion of investigation, a charge-sheet was prepared and the accused was apprehended. The accused completely denied the charges against him but the trial court found sufficient evidence against him and thus sentenced him to five years of rigorous imprisonment under section 10 of the POCSO Act. The accused’s counsel contended that the child’s statement could not be relied upon as there was a discrepancy in the details given by her regarding the incident where she is confused as to whether it took place on 11.12.2013 or 12.12.2013. He also claimed that he was being false implicated in the case. However, the high court agreed with the findings of the lower court and found that there was no unnecessary delay in filing complaint with the police on the parents’ part. The presiding officer made sure that the child’s statement was recorded under section 164 CrPC only after ensuring that she was free from any influence or pressure. The court observed that in her cross-examination, she categorically recognised the accused and attributed a specific role to him, deposed that she wasn’t acquainted with him previously and referred to him as an ‘old man’ and was unflinching in her statements during cross-examination at all stages of trial. She had no material motivation for falsely implicating the old man as she wasn’t acquainted with him before in any way. The court also allowed minor discrepancies regarding the confusion of the date as the child’s statement was recorded after a long gap of seven months and to be confused about the exact date was not ruled out.